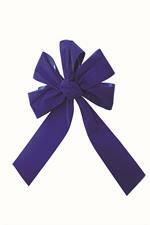 Add a little sparkle to your favorite classic velvet. 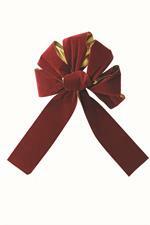 Red velvet ribbon #80 is available in red or burgundy, which makes an excellent accent ribbon in Christmas wreaths, bow making projects, ribbon crafts, and decorative evergreen boughs. 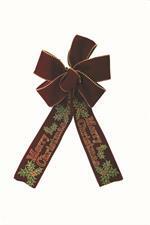 Red velvet ribbon #9 adds a vintage look and feel in wreath decorating, holiday bows and assorted ribbon craft projects. 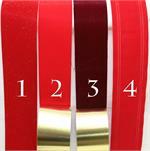 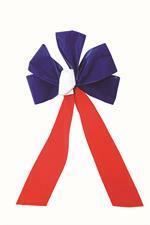 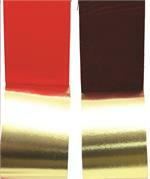 Available color choice of red velvet ribbon or burgundy velvet ribbon. 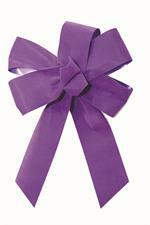 This is our widest roll of velvet ribbon. 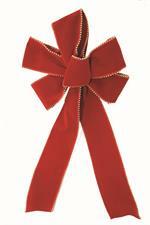 Bold red velvet ribbon is a luxurious accent on bows, detailing evergreen boughs, Christmas decorating ideas, or handmade wire wreaths. 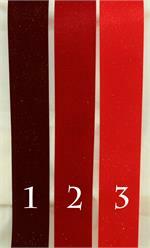 Edged wired velvets for adjustable bows. 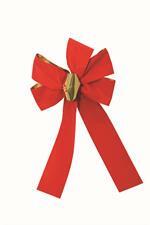 Traditional red velvet ribbons used for making bows for Christmas wreaths.